Redhill Games is a brand new game development studio based in Helsinki, Finland, and founded by former Remedy CEO (until 2015; he then became Head of Global Development at Wargaming, a position he left last month) Matias Myllyrinne. I’ve had the joy of working with so many wonderfully talented people since beginning in games in 1999. Redhill Games represents the best of the best from all my years of experience, bringing together some of the industry’s top professionals from various disciplines for a new adventure. These are people who have collaborated closely before, and I’m confident our best games are still ahead of us. Myllyrinne also has a few more ex Remedy alumni in his team of thirteen developers. Redhill Games will focus on developing free-to-play tactical shooters, according to the press release. 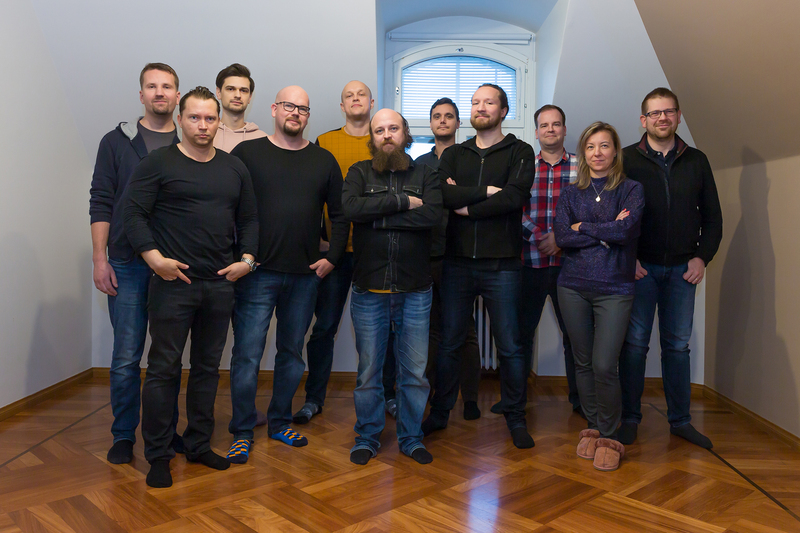 Redhill Games’ core leadership team is complemented by CTO Mikko Uromo and Executive Producer Milos Jerabek. Uromo previously served as Technical Director at both Wargaming and Remedy, in which he was instrumental in building up and improving the strategies, technologies and productivity of various internal development teams. Jerabek was the Development Director of World of Tanks at Wargaming, which he helped take to new heights of quality and success on a philosophy of “commit and deliver.” He is also experienced in managing publishing relationships and development as a former Production Director at Remedy. With multiple veterans of one of PC gaming’s five top grossing games at the helm, Redhill Games’ core focus is creating new titles rooted in the genres the team knows best, particularly free-to-play tactical shooters and ongoing games-as-a-service titles. The leadership team has rallied around the principles of cooperative and social play, fair monetization models and data-driven development. It may be quite a while before we get a game from them, but we’ll certainly monitor their progress.